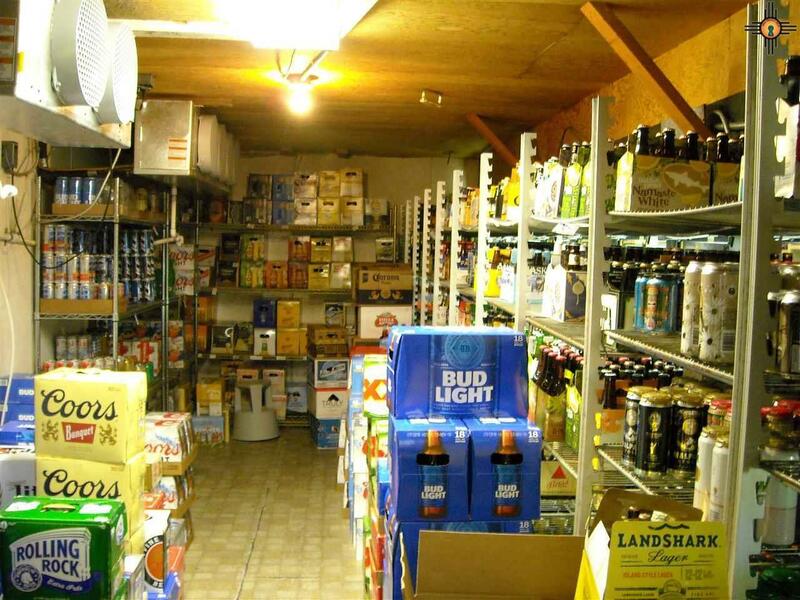 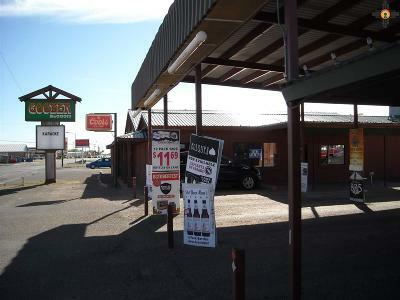 This property has been a local package store and lounge for many years and they have recently sold their liquor license. This property still has many options, a beer and wine license could be purchased, it could be renovated into a Restaurant, used for retail space, the possibilities are endless. 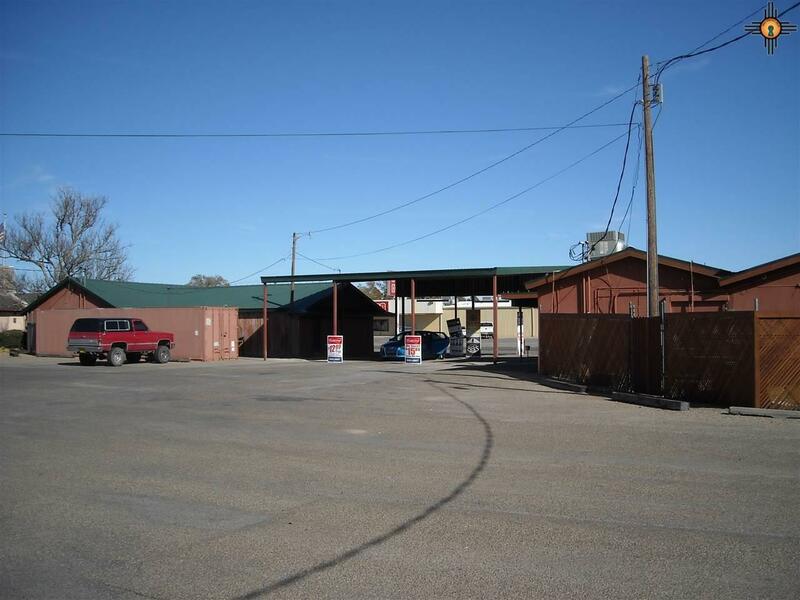 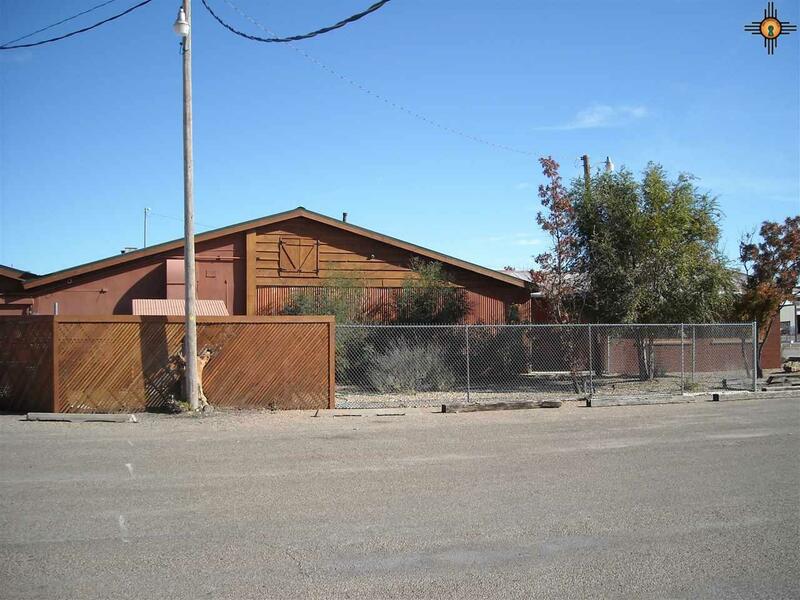 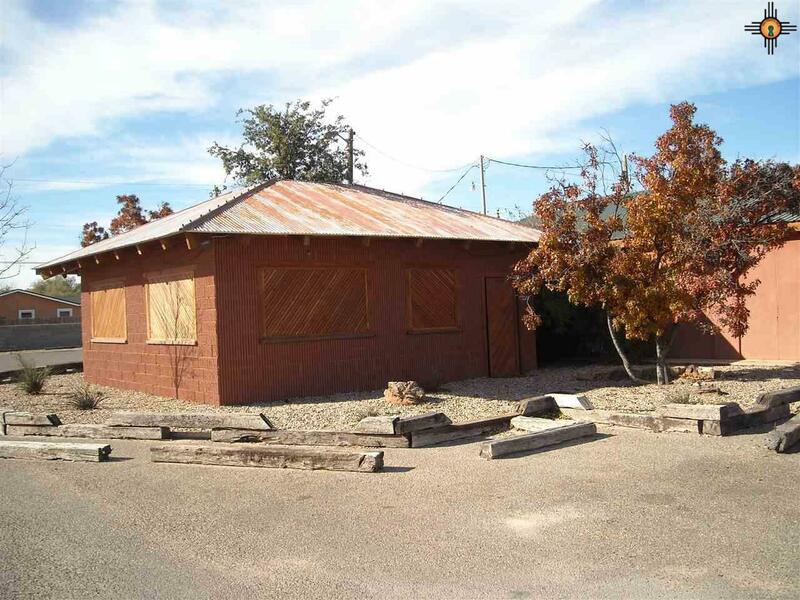 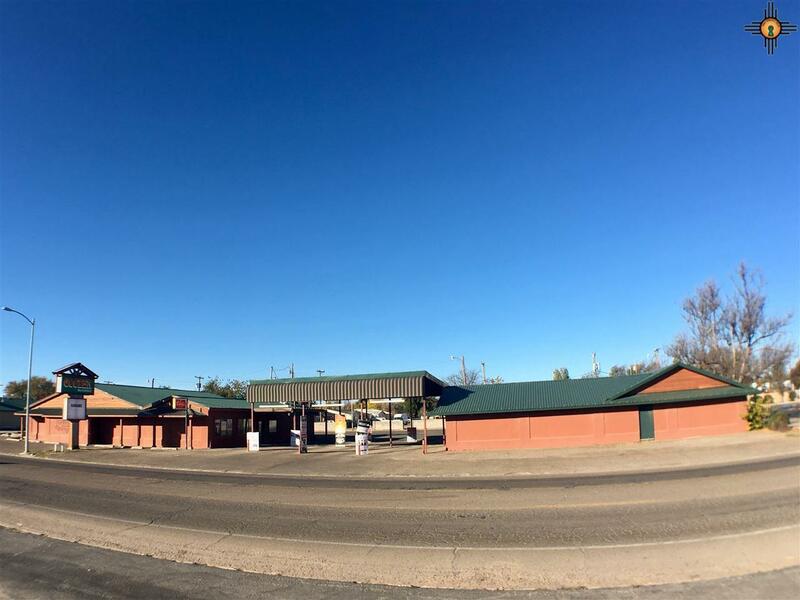 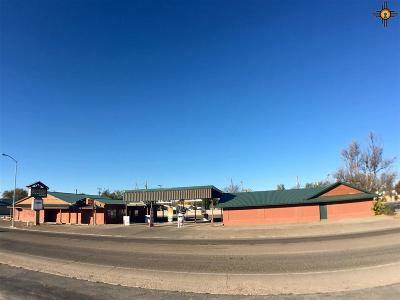 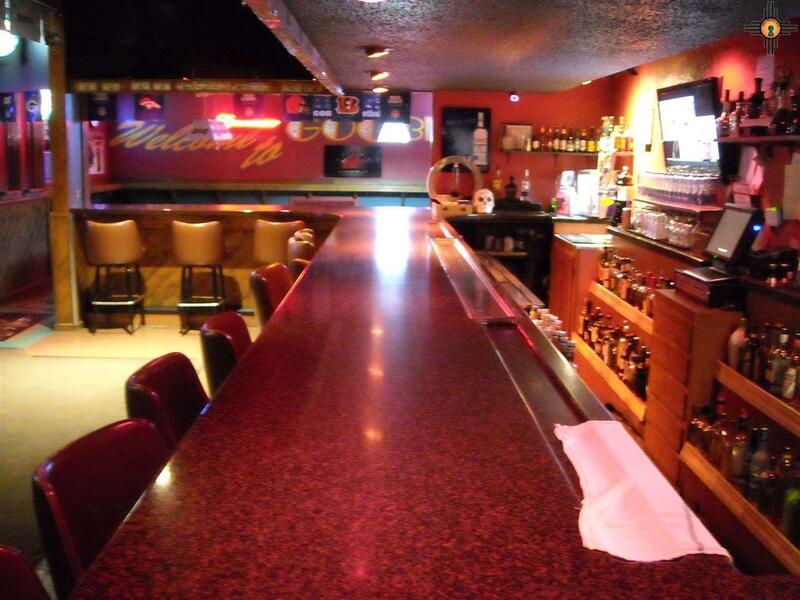 There is over 1 acre of property located on a busy street/NM highway 206 with over 6, 500 sq. ft. of enclosed buildings, main building has 4426 sq. 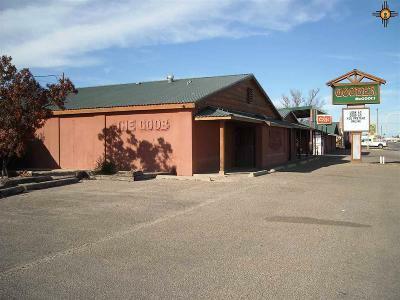 ft and an additional building has 1812 sq. ft, a large covered carport, a gazebo type structure with open skylight and benches. 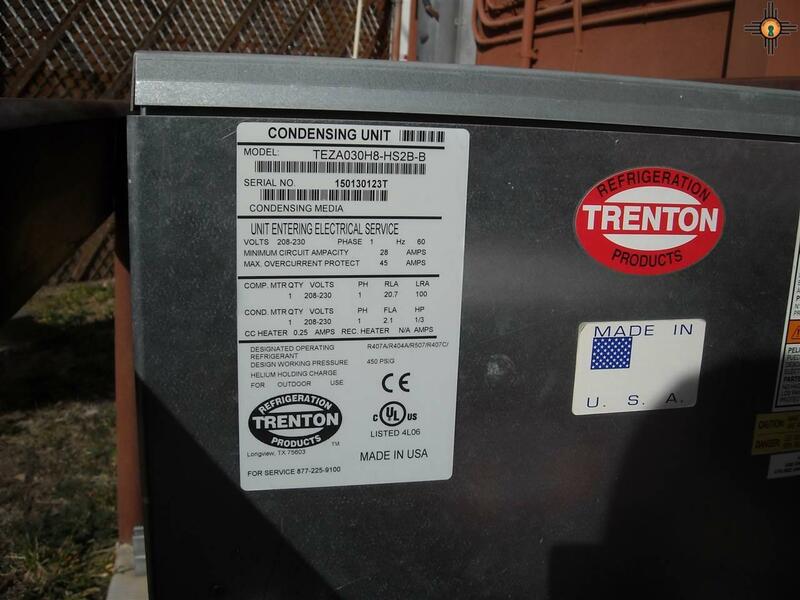 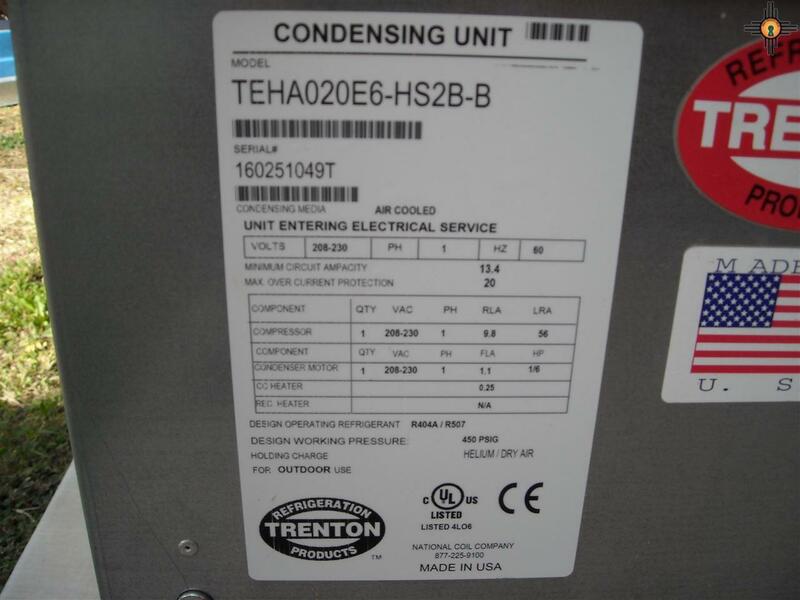 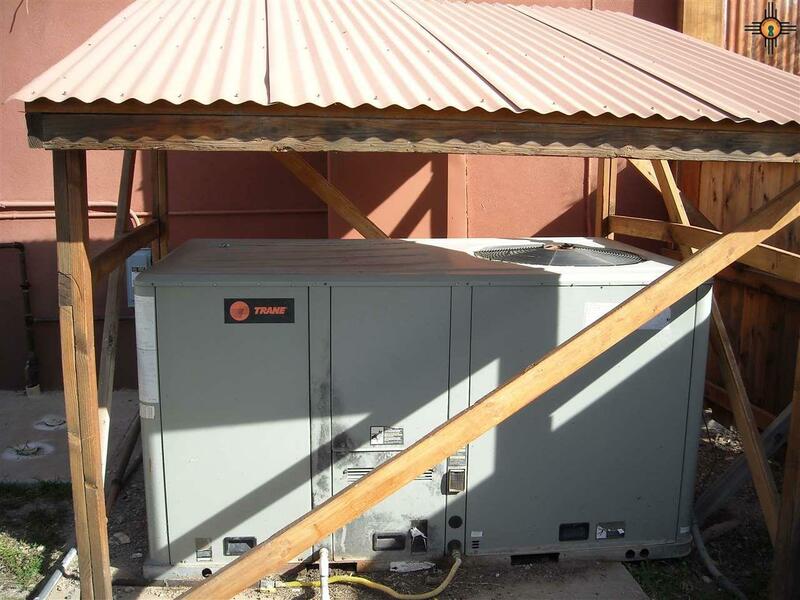 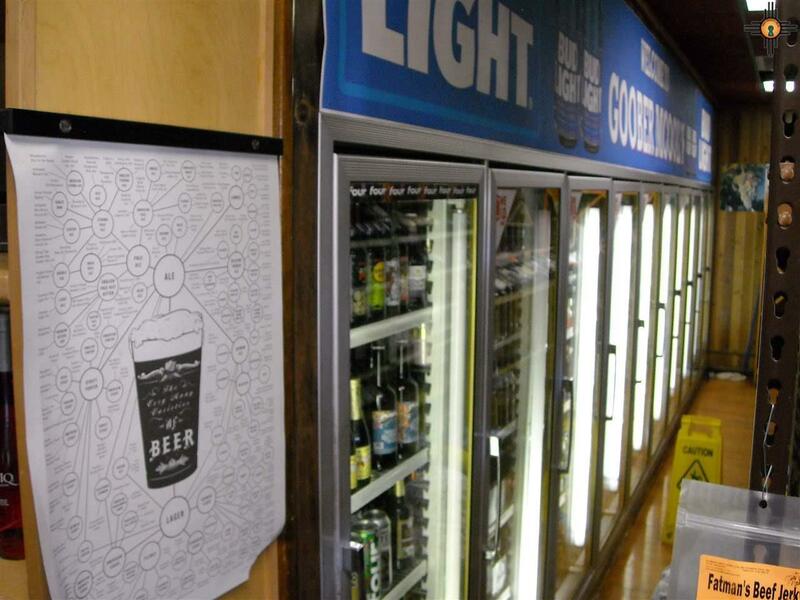 There is refrigerated cooler and a 9'x40' refrigerated boxcar for cold storage. 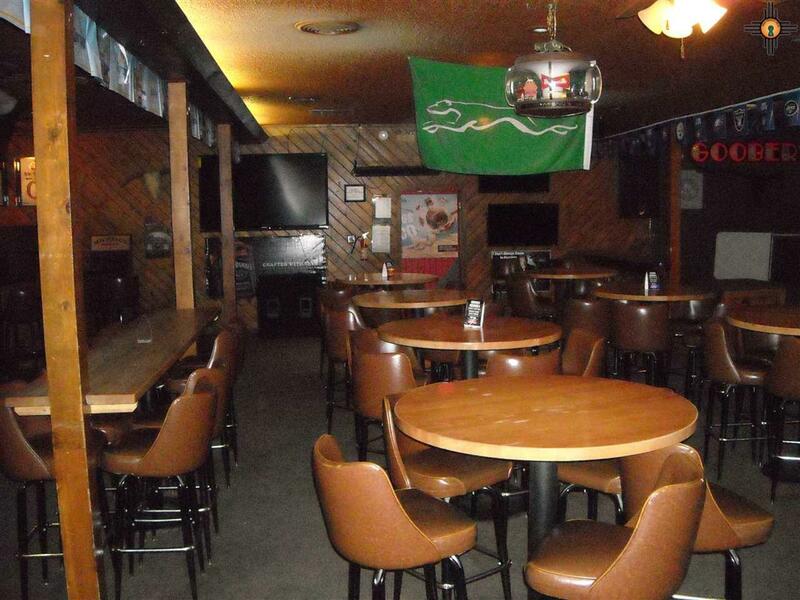 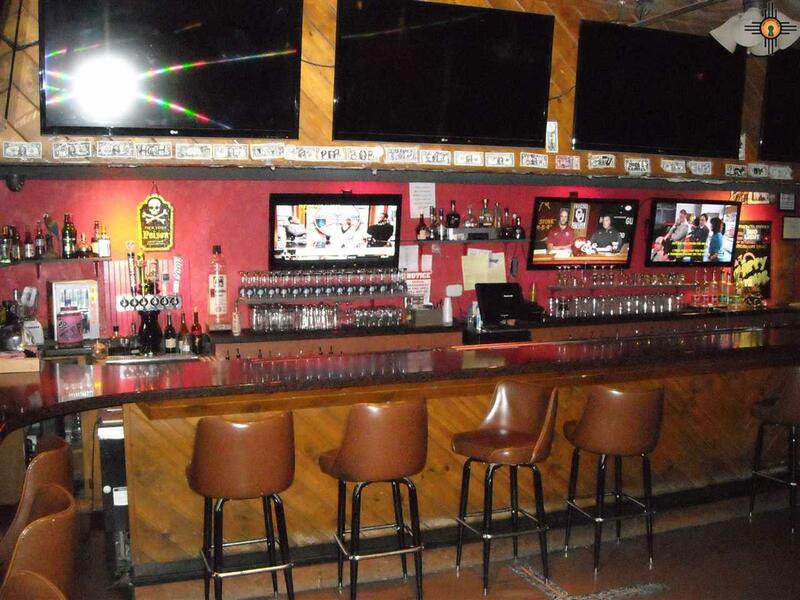 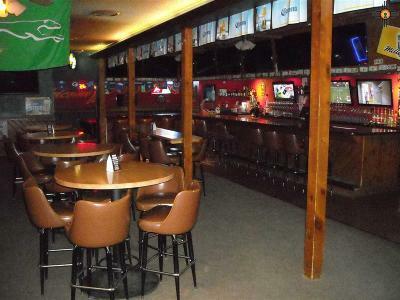 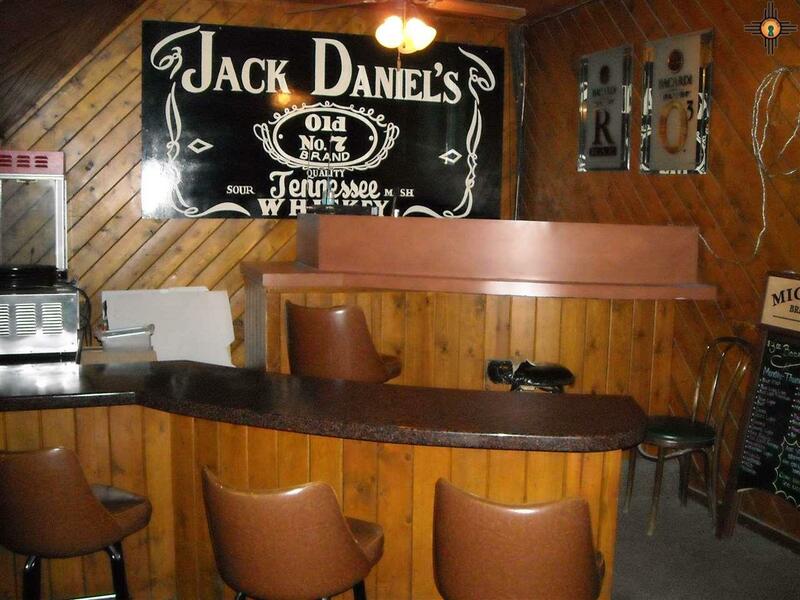 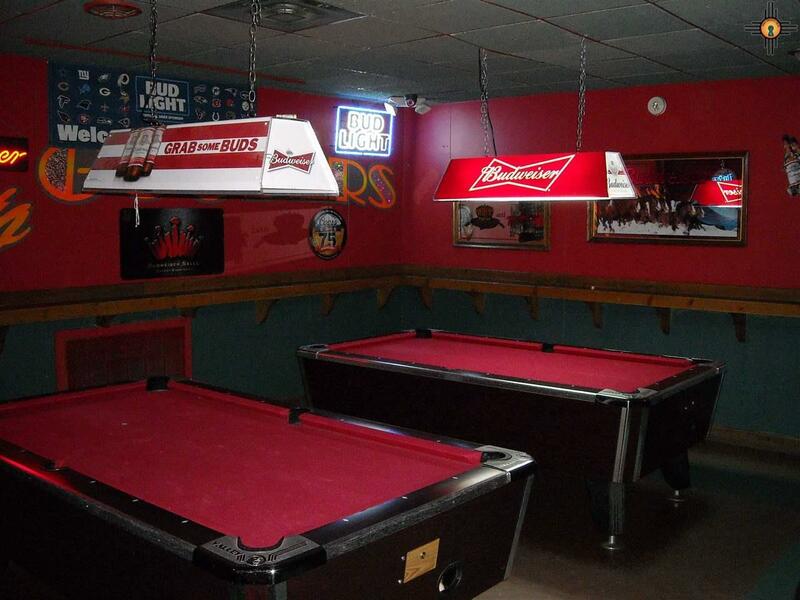 Stage, large open floor area, tables and chairs, bar area with stools. 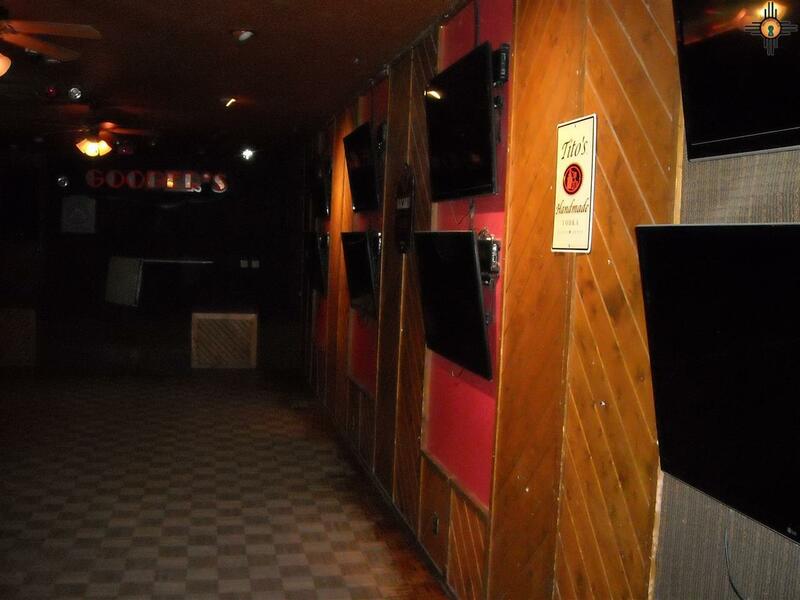 Restroom facilities and 1- 80" Sony TV, 1-70" TV and 22- 48"or 50" TV's all connected to Direct TV connection. 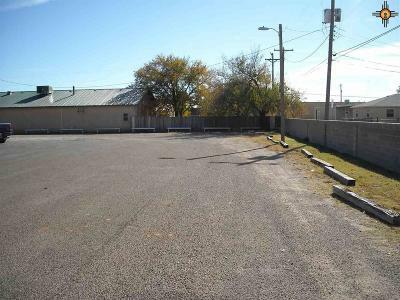 Parking lot is asphalt surfaced and in good shape. 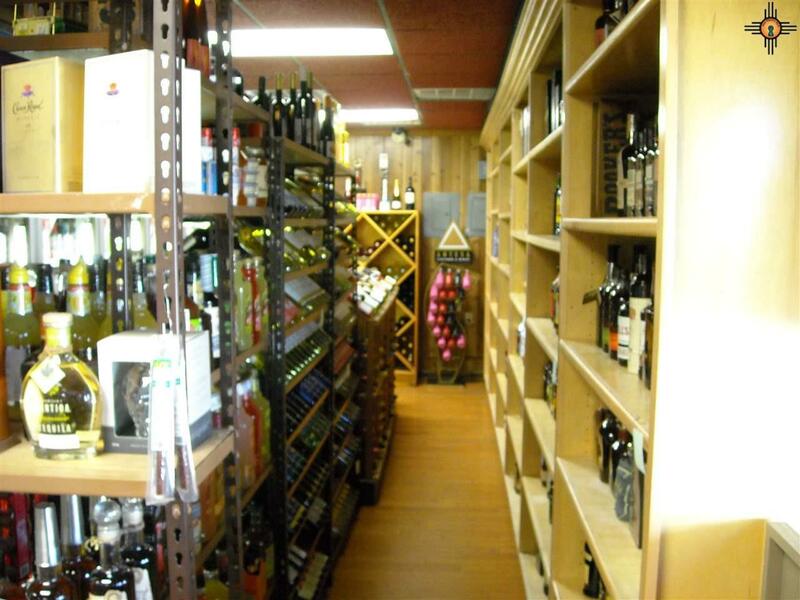 All fixtures, refrigerated coolers, shelving, televisions and much more are included in this sale.